Marketing technology is advancing faster than ever, but how do you most effectively keep up with the change. How do you effectively prioritize investing in digital marketing technologies? Come learn how about the importance of implementing a process to synergize the benefit of these technologies to maximize your return on investment. We will discuss the benefits of the wide variety of solutions out there, and at what point in your company's growth cycle is it appropriate to implement the solution. Any Questions: Contact Michael at michael@primemarketingexperts.com or (978) 631-6154. Can't come to the event, or looking to compare marketing automation vendors now? Download a Marketing Automation Vendor Comparison Guide at https://bit.ly/2E7a6dA. 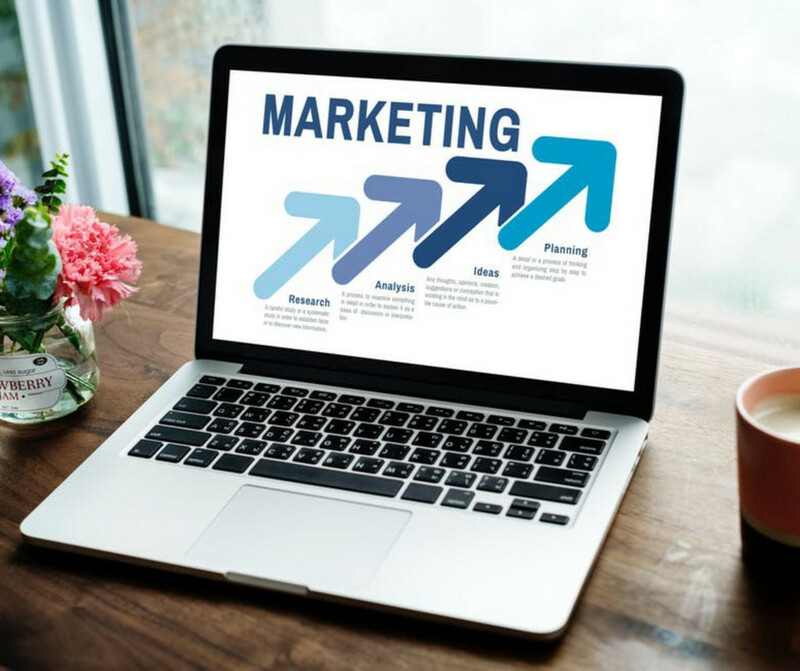 Prime Marketing Experts is a premier Boston area digital marketing consulting agency that focuses that helps clients attract, convert, and retain customers. The services are customized to the unique needs of each client, and all services are offered in a month-to-month pricing with no long term contracts, and a set up fee based on the complexity of the initial amount of work. Please learn more about Prime Marketing Experts at https://www.primemarketingexperts.com. RSVP To This Event Now!